Lobes are now a prime accessory location, and ear-candy is the hottest jewellery trend on the market. 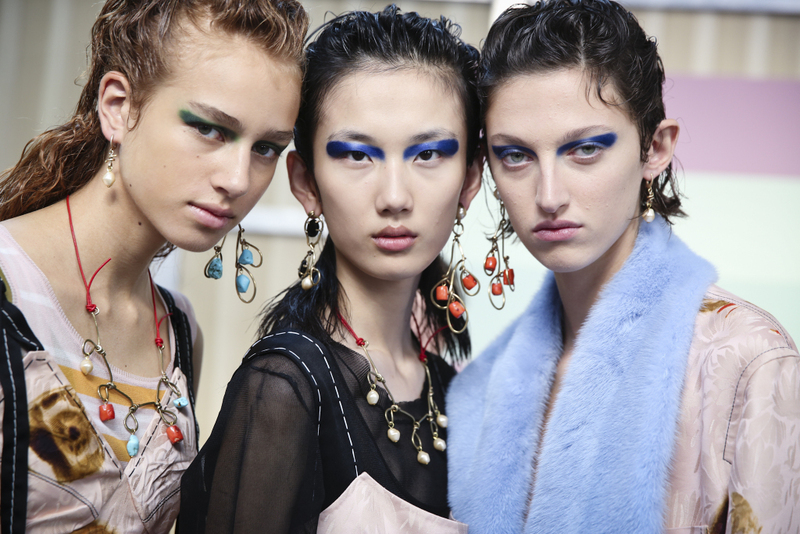 Arguably, statement earrings are not a trend as such, but more of a new approach to the art of accessorising. 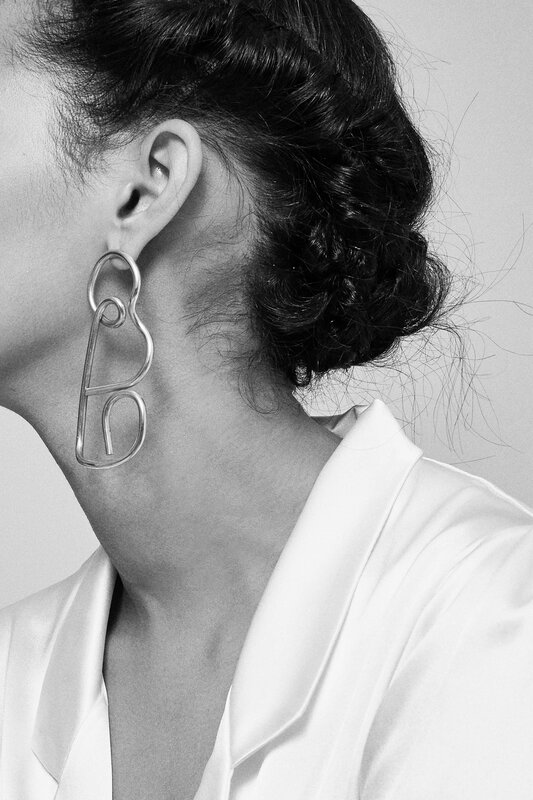 Across a variety of brands, from high fashion to high street, and everything in between, statement earrings have been flying off retailers’ shelves and leaving other jewellery styles in the dust. 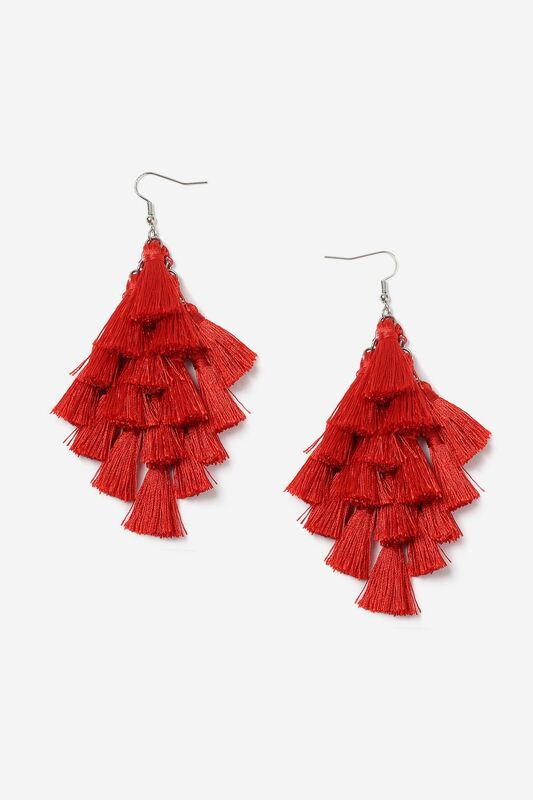 The initial iteration was the now ubiquitous tassel earring, which was a must-have item for 2016, and can still be seen as a trend with long staying power. 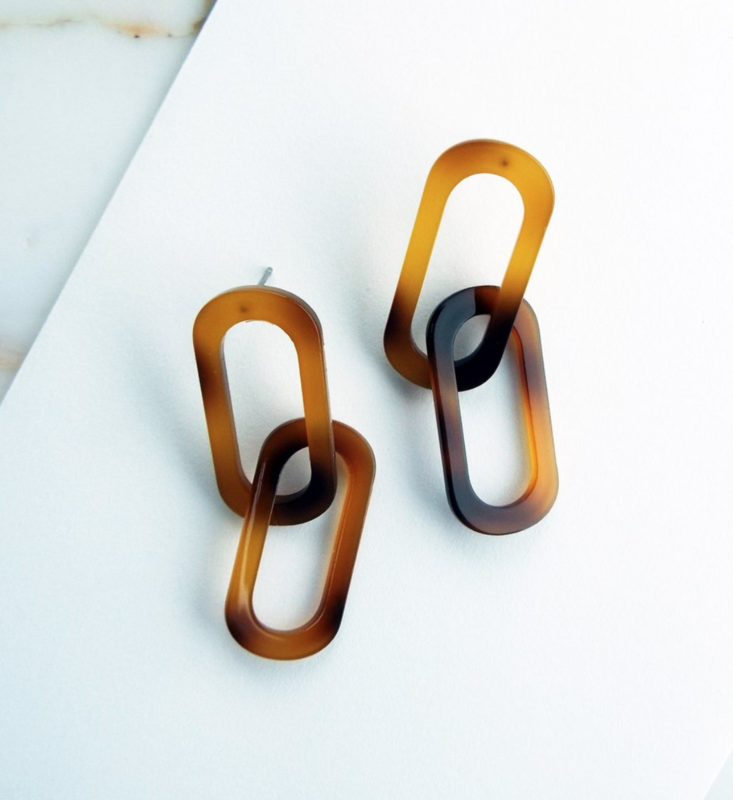 However, the trend evolved from this fairly uniform beginning and the statement earring trend expanded into a wide array of creative variations, with an option for every consumer. 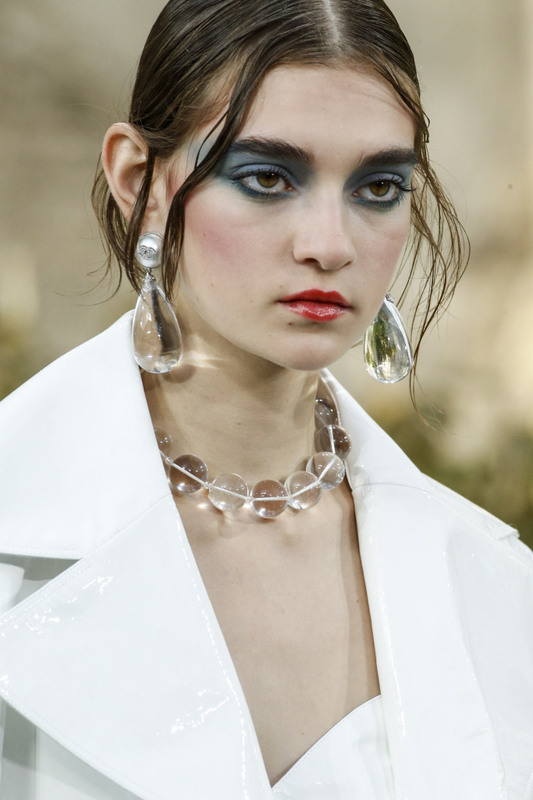 Traditionally, runway jewellery trends tend not to hit high street - especially the bolder ones which are typically confined to their high fashion home. 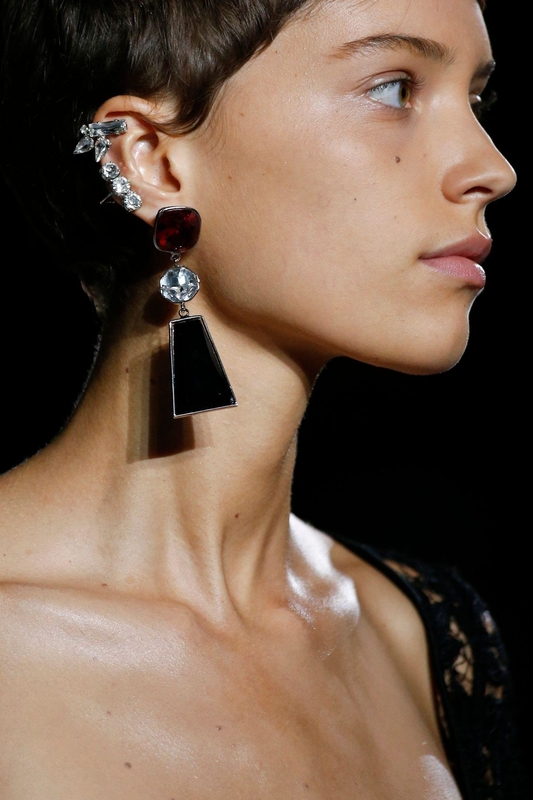 However, this trend is the exception, and the trickle-down effect has run its course fairly swiftly - statement earrings have caught on within the categories of costume jewellery, fine jewellery and fashion jewellery, as consumers at all price points want a bit of the action. 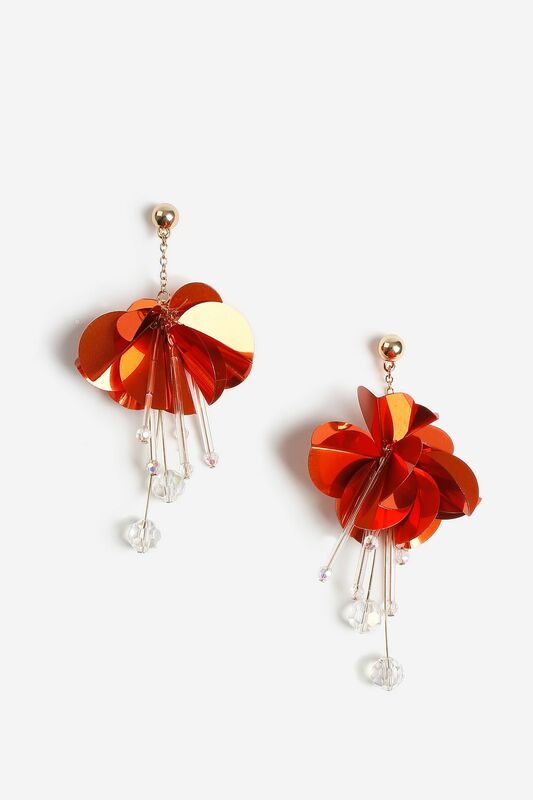 Speaking of consumers…the appeal of statement earrings is multi-faceted. 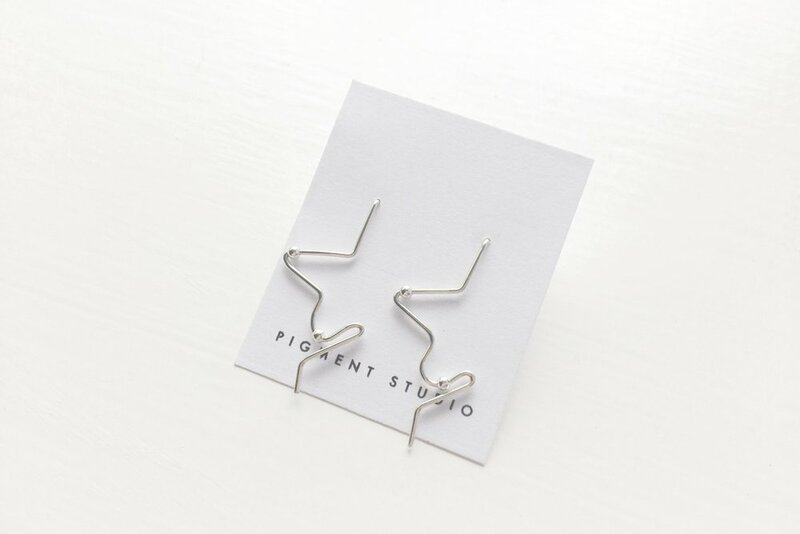 Firstly, earrings are often one of the cheapest items in a store, making them a perfect entry point purchase, especially from a higher priced brand. 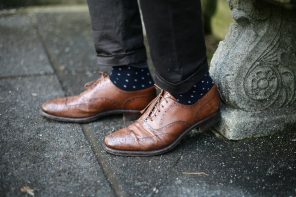 As seen with branded designer socks, offering an on-brand accessory at a lower price point than RTW is an excellent strategy for catering to the segment who would like to purchase designer clothing but can’t quite afford it. 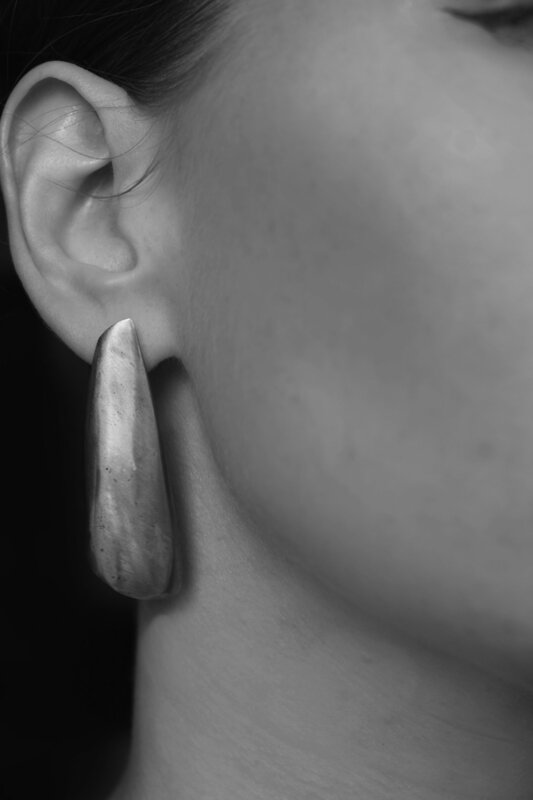 Earrings are the same - they retain the transformative, expressive power of fashion without requiring the large investment. 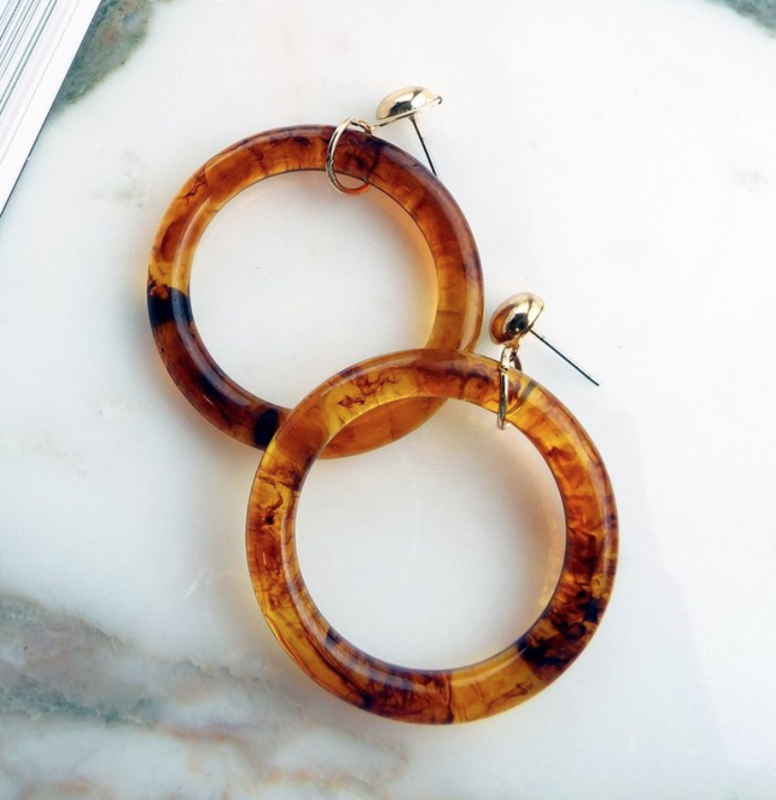 For lower priced brands, the price point is also an attractive feature - instead of buying a shirt for every day of the week, purchasing a week’s worth of statement earrings is decidedly cheaper, but still as exciting for the consumer to wear. 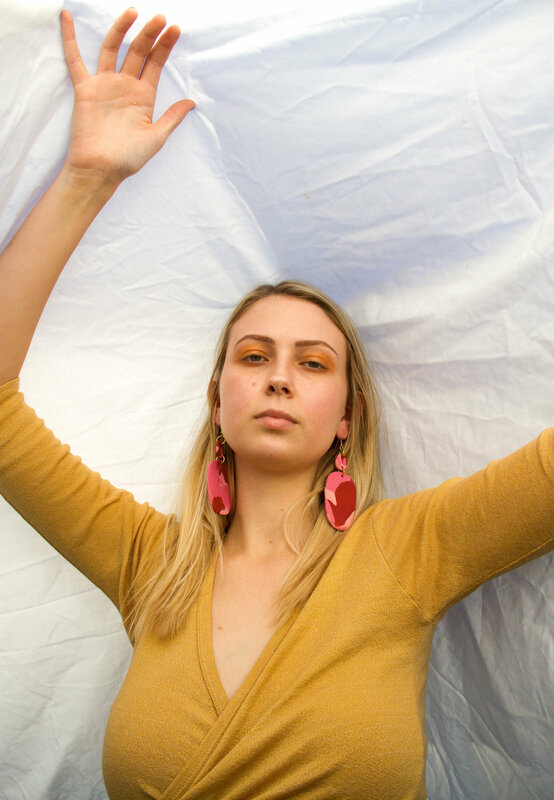 The variation in statement earrings means there is now an option for every different style, so consumers can often attain the individuality they’re looking for. 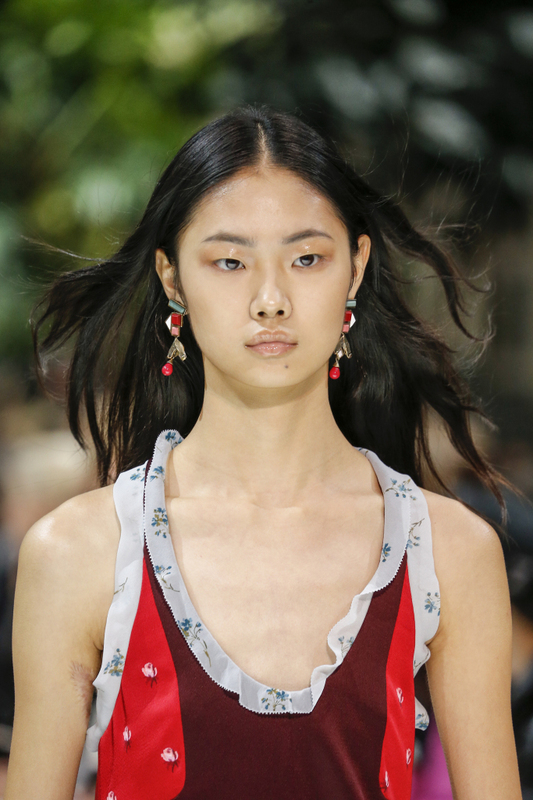 A further reason for the popularity of statement earrings is, arguably, the rise of selfie culture - as an eye-catching earring allows wearers to show off a sartorial element which may otherwise be hard to display in our era of front-facing camera fondness. In terms of sales, earrings typically have an incredibly low return rate and do not require resizing - a fact which has no doubt helped their explosion in popularity as an online purchase and is a boon for any retailer who chooses to sell them. Usually, within a larger trend, there are a few smaller trends which cater to a variety of consumers and are all popular in their own right. However, for statement earrings, this is not the case. In terms of lobes, anything goes! This sentiment is evidenced by the outbreak of small designers who hand make their earrings, retail exclusively on their own websites (often a Big Cartel site) and have a hefty Instagram following of niche consumers. These earring designers have significantly less capital needed than fashion start ups, which has enabled more of them to appear. Additionally, most utilise a made-to-order model, allowing them to avoid upfront costs. 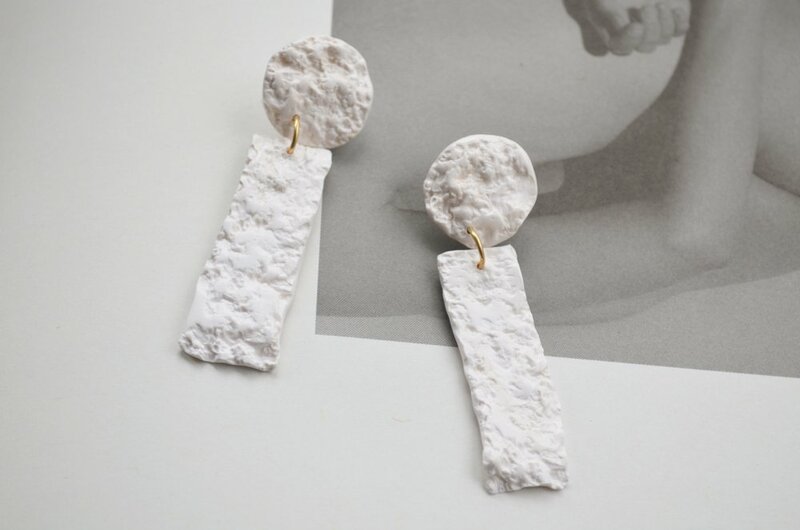 These earrings come in all shapes and sizes, some fine and dainty, and some chunky and earthen. Colourful, lucite or metal - it’s a fashion free for all! Hoops are currently selling strongly - not simple in a circular shape but also in heart styles, triangles, and more abstract shapes. Sculptural designs are also popular, as well as natural textures. Catholicism and other religious paraphernalia are also having a moment (for secular sartorial reasons) and can be expected to keep selling strongly for at least another year with a possible spike around the 2018 Met Gala. Earring designers have endless possibilities and will find that creating something unique and unusual (combined with excellent social media marketing) will probably sell well. 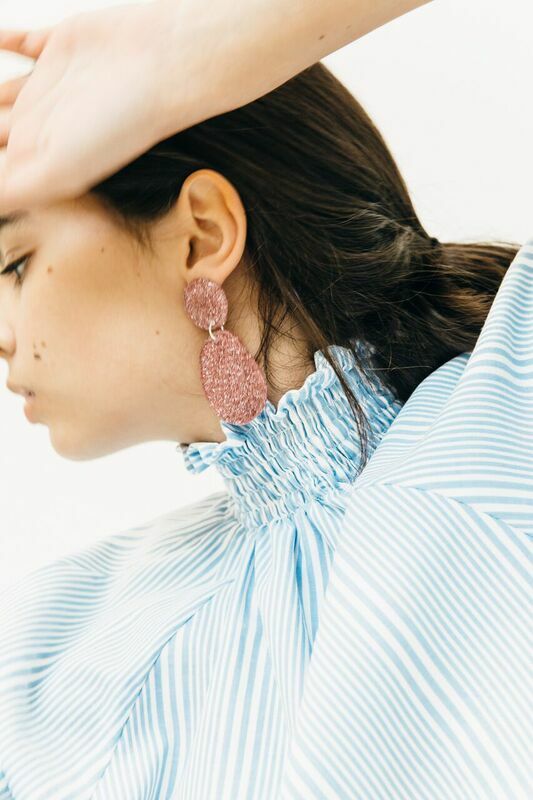 These endless possibilities for retailers may mean that choosing the right statement earrings to stock can be overwhelming. Obviously knowing your customer is key, in particular their proclivity for sartorial adventure and individuality. If your customers prefer something, a little different smaller orders of styles would be best, so the exclusivity and limited nature will be appealing to your customer group. 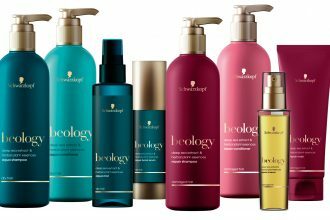 Stores with a lower average price point and more SKUs can invest in a wider variety of styles and offer consumers more options. Reductions are few and far between in this category. 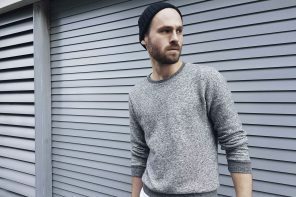 Due to the lack of strong microtrends, seasonality has largely fallen by the wayside in favour of a unique look. This lack of reductions is great news for designers and retailers who do not need to worry about losing profit through discounting. Ensuring tidy in-store merchandising is critical, and placement by a cash register will encourage a statement earring purchase as a high-value add-on. 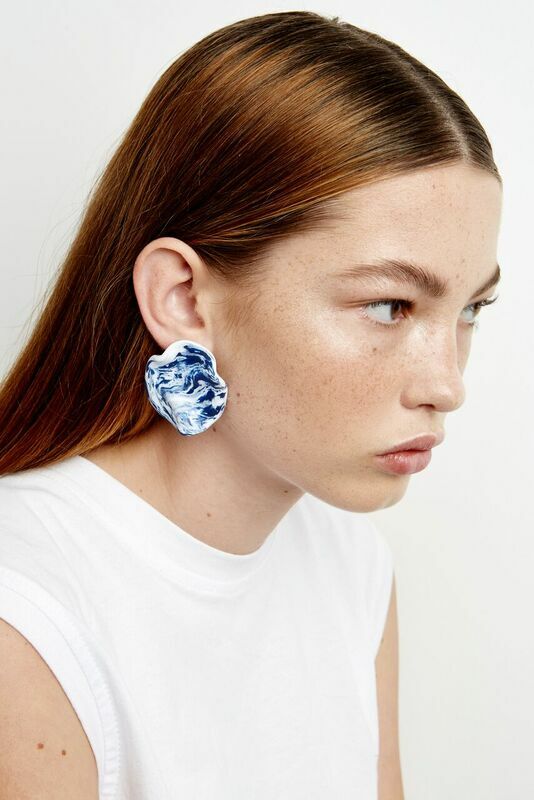 While many bricks and mortar retailers who expand online typically upload higher priced items as their priority, ensuring some statement earring styles are uploaded is vital! Earrings are an easy online purchase because of the lack of size issue, and the fact that they are lower priced. 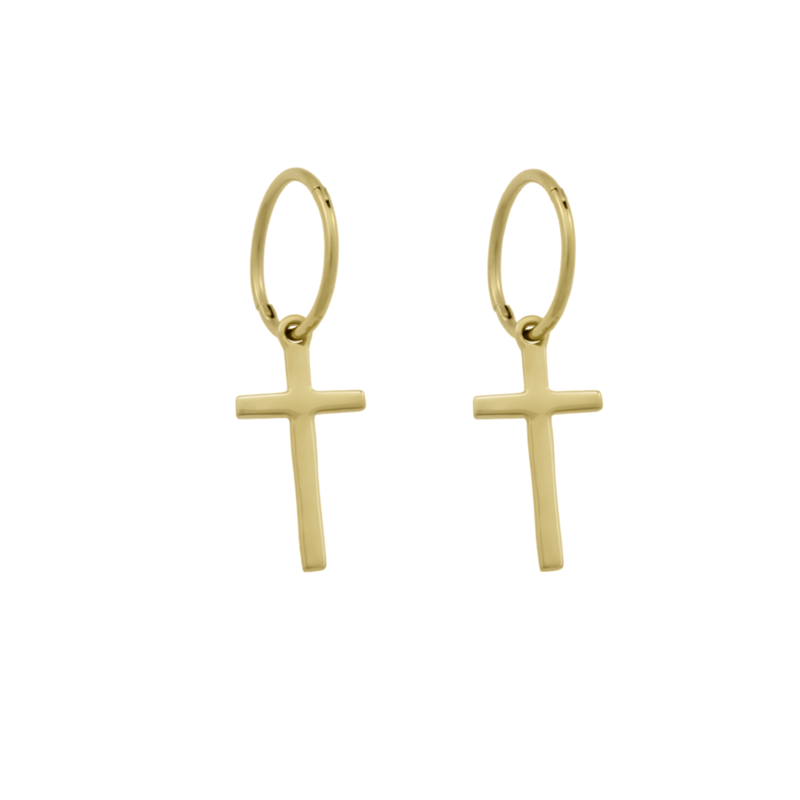 Online, earrings are an excellent add-on or stand-alone purchase. Due to the Instagram-friendly nature of the trend, social media marketing has a major payoff in this category. Sponsor an Instagram post of some statement earrings, add a link in your bio to a mobile-friendly site and you’ll be away laughing. Previous articleYOU’VE GOTTA BE KITTEN ME!